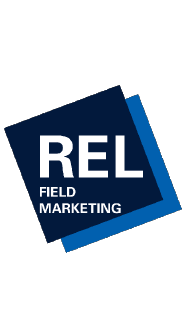 Industry leaders in field marketing, REL required a platform which encouraged group collaboration, and provided a secure version controlled Document Management System. 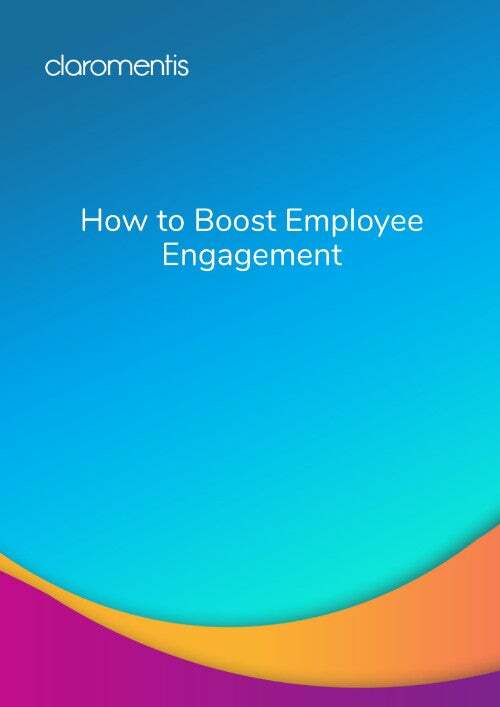 The intranet provides employees across the board with a combined business and social collaboration platform, encouraging group collaboration, interaction, and engagement. Our platform delivered REL with a system which included all the tools needed to fulfil their business needs, including collaboration, workflows, a version controlled Document Management System, and most importantly, a platform to easily share best practises.